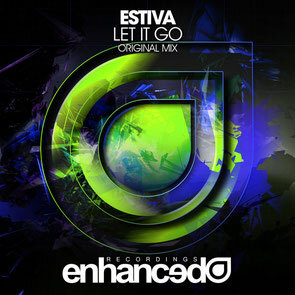 Estiva returns to Enhanced Recordings with another trademark energetic injection of delicate melodies and vocals. This time serving up latest track, 'Let It Go', the Dutch producer adds another big room track to his repertoire. Possibly set to be a biggie with his peers, 'Let It Go' provides euphoric, heartfelt vocals with grumbling bass, elevating chords and synths. The track’s out 22 December, check it out below.